Just Be is the brand new project from Matthew ʻBushwacka!ʼ B and will drop on Audioflyʼs Maison Dʼetre imprint just after WMC. While the phrase ʻlegendʼ is somewhat overused, Matthew ʻBushwacka!ʼ B can be safe in the knowledge that the title is attributed to him rightly due to a career that has seen him being at the forefront of dance music since his teens. 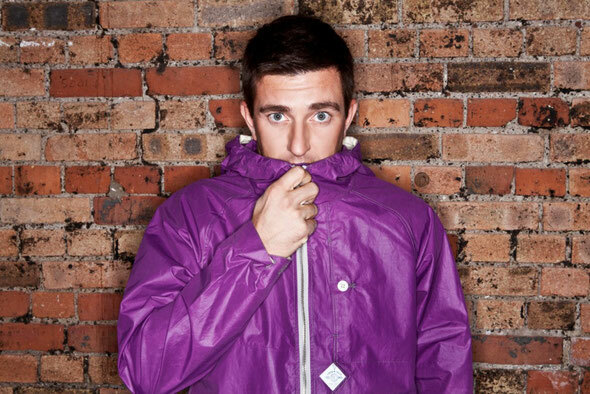 Rave, breakbeat, house and techno and tech-house all owe a debt of gratitude to the producer/DJ and a new project from him is worthy of attention. The Just Be sound is solid and it never fails to hold the floor. Both tracks are beat-driven monsters and the beats are exquisitely balanced by the pads and rare, dubbed out vocal elements. ‘Chameleon’ is the epic sun rising number, whilst ‘Rain Come Down’ is definitely more heads down. 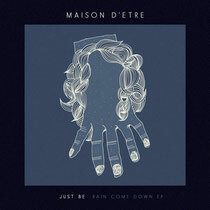 Just Beʼs ʻRain Come Downʼ EP is released on Maison Dʼetre on April 4th 2012.